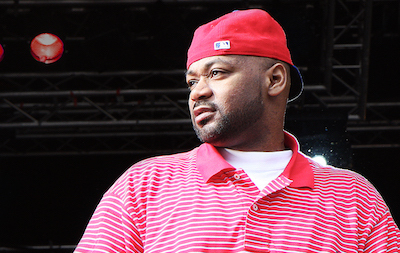 A feud between Ghostface Killah and the man who owns the only copy of Wu-Tang Clan's "Once Upon a Time in Shaolin" is reaching new heights of insanity. Shkreli is infamous for buying the rights to the drug Daraprim, which is used to treat HIV-positive patients and used to cost (an already outrageous) $13.50 a pill, and promptly jacking the price up to $750 a pill. He's under FBI indictment for his alleged participation in a Ponzi scheme and the Wu-Tang album could eventually be seized along with all of his other assets.